The Right Place for Your Child! and is not acquired by listening to words but by experiences in the environment. as an independent, responsible citizen of the world. as feedback to encourage personal growth. Our Twos "More or Less" program is for children that are 2 years of age "more or less." Click here to learn more about our Twos program. Ages 3 - Kindergarten age (5 by August 1) can attend our mixed age Preschool and Kindergarten classrooms. Click here to learn more about our Preschool and Kindergarten program. 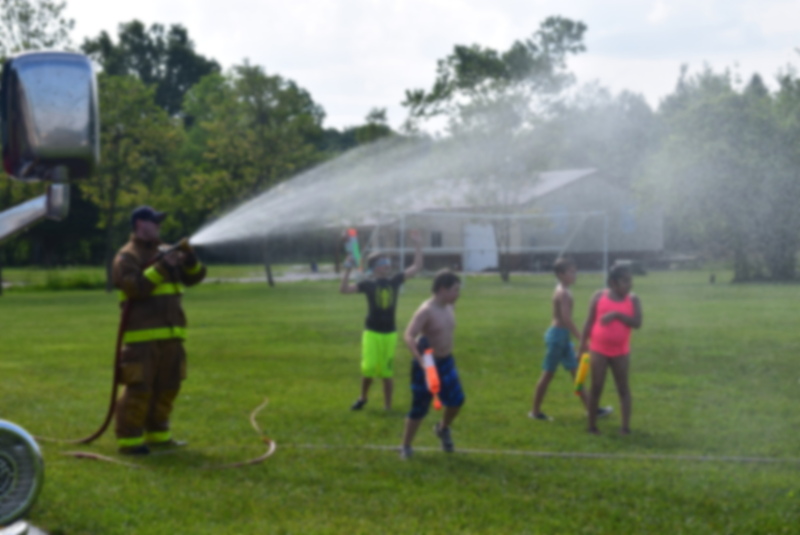 Stewart Elementary offers a challenging curriculum to grades 1 - 6. Click here to learn more about Stewart Elementary. Splendid Days is our before and after school program. Click here to learn more about Splendid Days. Parents! Please do your part to insure you receive emails from school. Check your spam folder. You can add Linda to the safe sender or abc-stewart.org to the safe domains list. 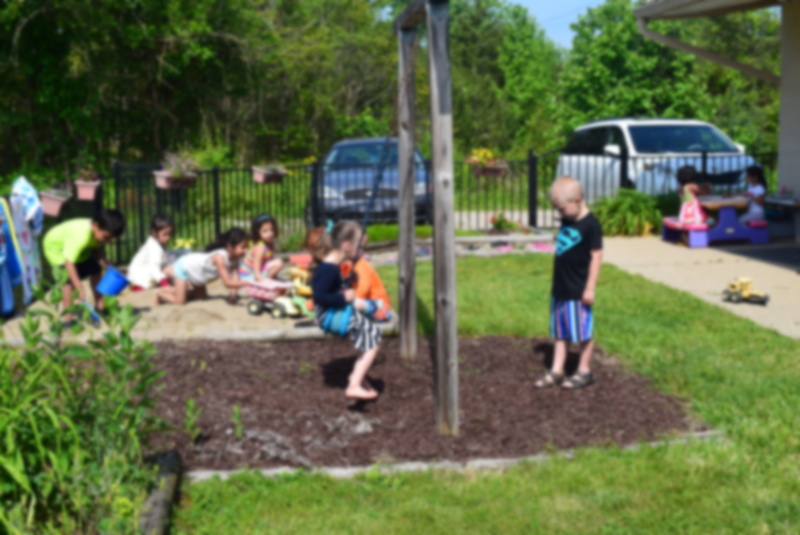 Montessori-oriented learning environments for preschool, kindergarten and elementary-aged children in the Bartholomew County, Indiana area. We seek to educate and prepare each child to make life's journey as an independent, responsible citizen of the world. Our Vision is that ABC-Stewart School will be the school of choice for families committed to bringing out excellence in all aspects of their child.